Recognising the tangibility of the majority of our commodities and wishing to capitalise on the growth in the rail sector, Allteko have successfully become RISQS qualified. This accreditation provides buyers within the rail sector with the confidence that Allteko have already been approved as a supplier by a governing body. 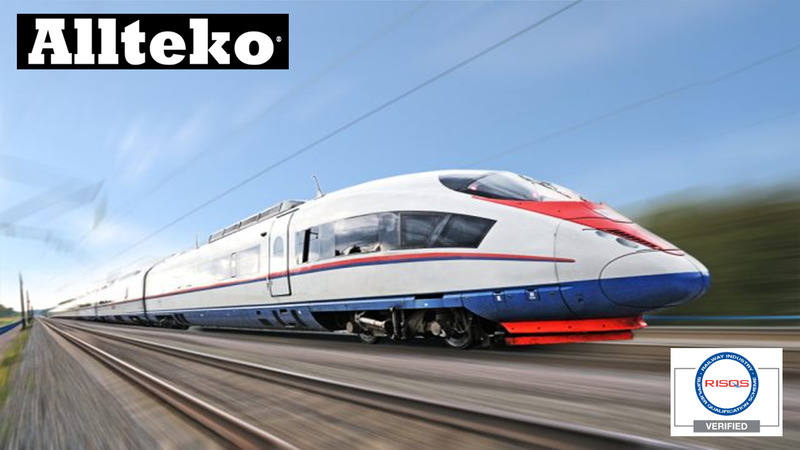 Utilising our excellent procurement team and fantastic manufacturer contact base, Allteko are well placed to work with the Rail Industry, home and abroad.